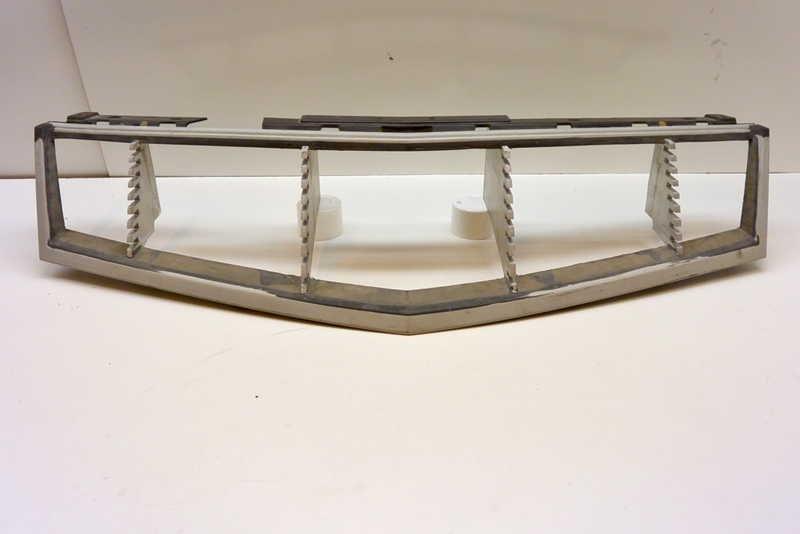 DJS Associates was retained by Mike Snyder of Exotic Customs, Inc., a custom body shop located in nearby West Chester, PA to digitize a hand-fabricated prototype for a custom automotive grill. This digitization will provide Exotic Customs the ability to precisely refine the part as they move forward with its design. DJS’s arsenal of state-of-the-art data-collection tools and systems includes the Artec Eva handheld laser scanner. With a 3D resolution of 0.5mm, the Artec Eva allowed DJS technicians to capture all of the key details of the part, taking millions of measurements in a short period of time. Within a few days, DJS incorporated the collected measurements into a 3D solid model of the part, and provided a highly optimized version to Exotic Customs. 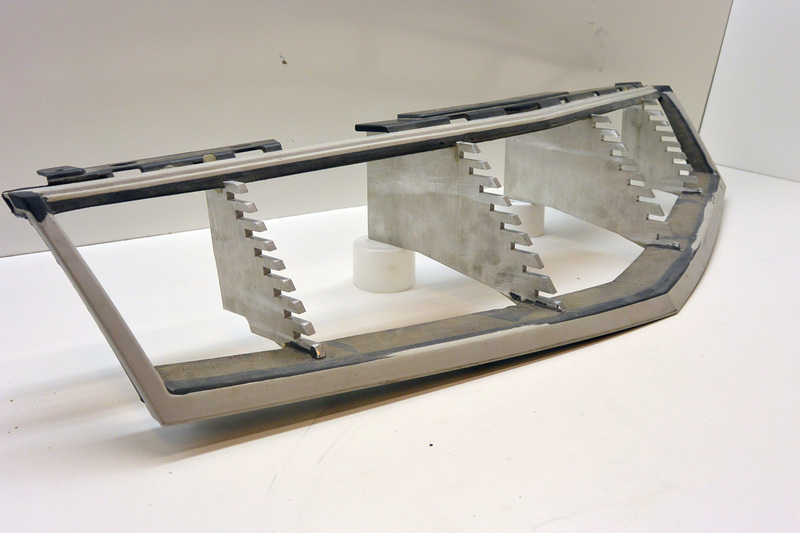 The digitized prototype will be used to finalize a “one-of-a-kind” custom grill for one of their many customers. Jon W. Adams, Director of Architectural and Heritage Services, is available to answer your questions regarding 3D scanning. He can be reached via email at JWA@DJSscans.com or via phone at 215-659-2010.